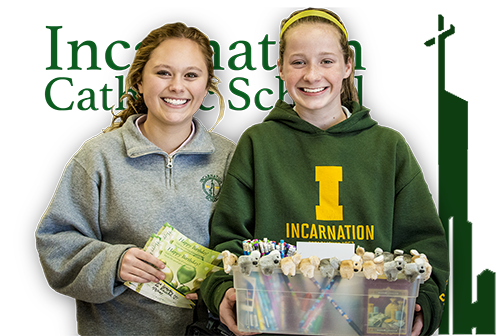 "A National Blue Ribbon School Of Excellence"
Incarnation Catholic School will be a nationally recognized model program in faith formation and high academic standards and achievement for our children. 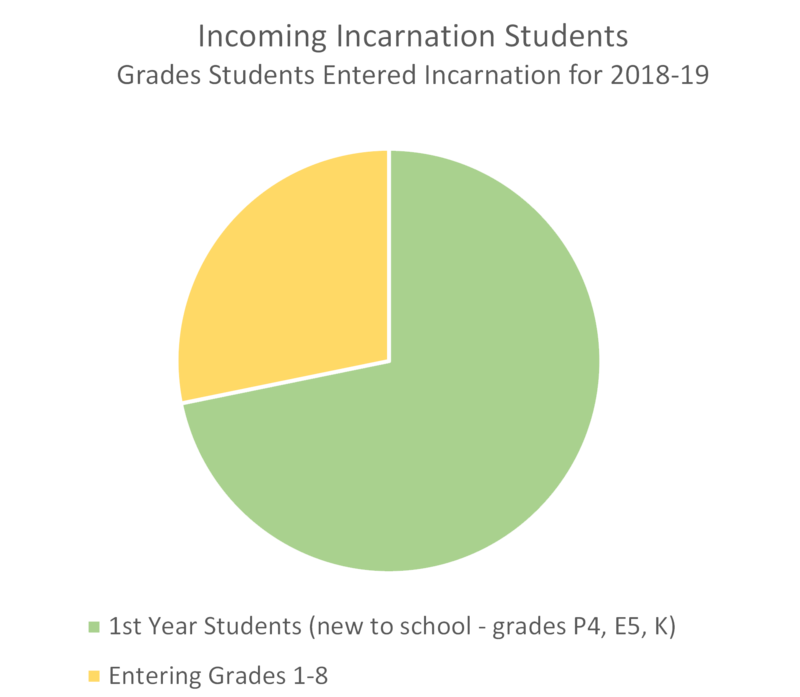 Incarnation Catholic School provides a spiritually and academically rich environment in which all are encouraged to grow in faith as they follow in the footsteps of Jesus. 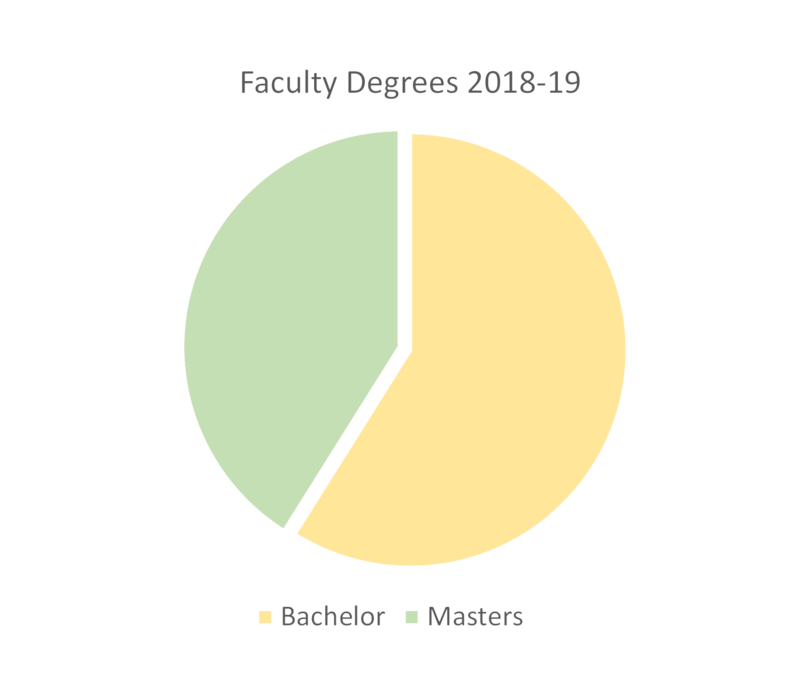 Only 64% of our incoming students are first year students. Incarnation Catholic School boasts an impressive record of faculty degrees. 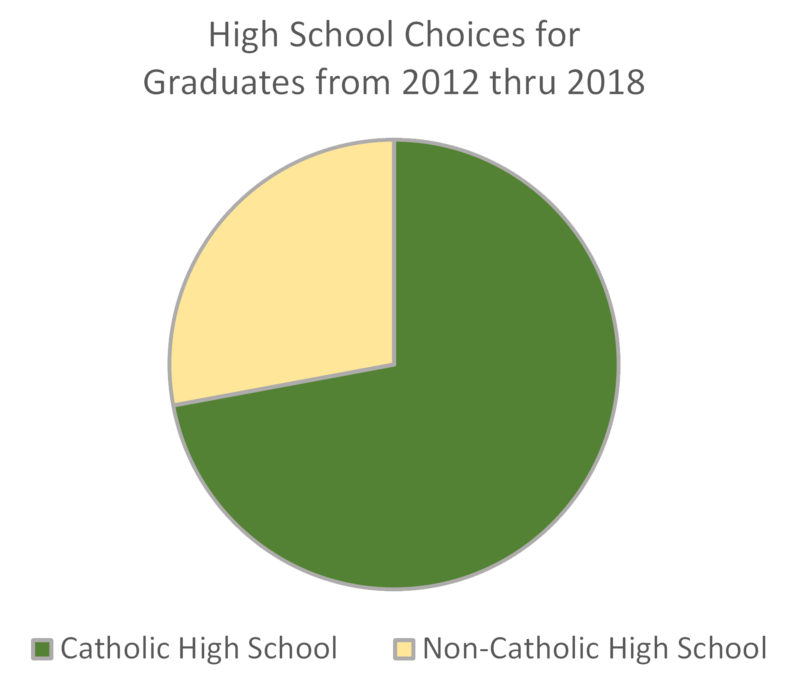 Nearly 75% of Incarnation students go on to a Catholic High School. 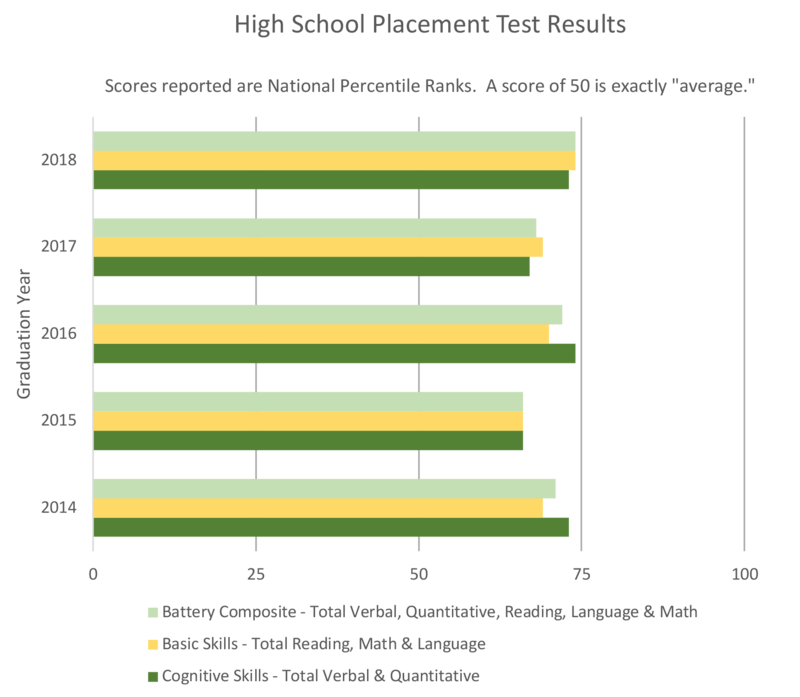 Incarnation students test well above the average in every category. 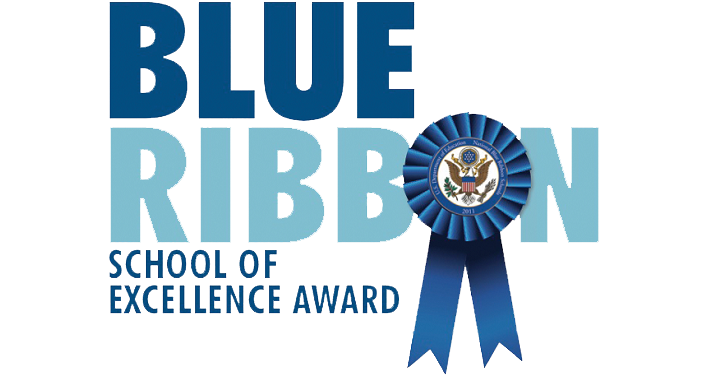 Incarnation school is one of 14 schools in Ohio to receive the coveted National Blue Ribbon School of Excellence Award. This is the third time Incarnation has achieved this status. Media venues around the Dayton area broke the news on Sept. 24th after the Secretary of Education made the announcement. Congratulations to Dr. Cheryl Reichel, the teachers, staff and students of Incarnation on such a prestigious honor! Top awards and statistics are great but we are so much more than those. Hear from an Incarnation faculty and parents, in their own words, what makes this such a special place. 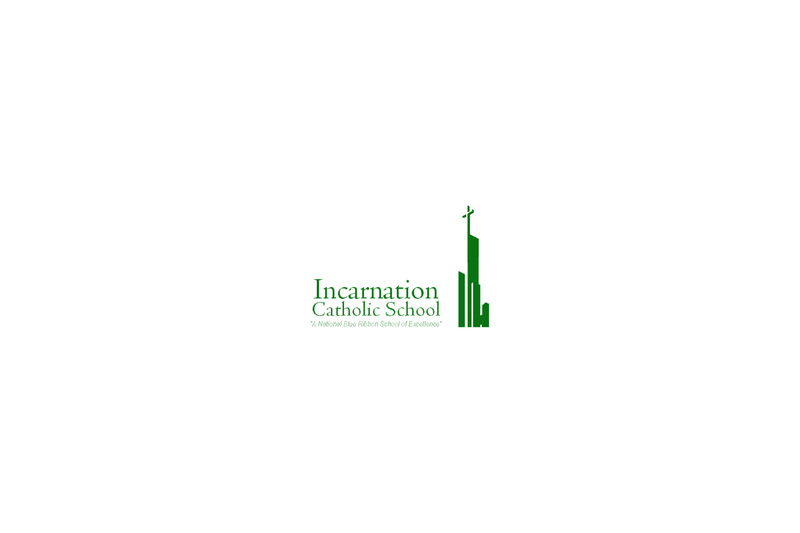 Search for Incarnation Catholic School in both the Apple and Google Play stores to download our smartphone app. You can easily stay in touch with our easy to use news features and push notifications. You may have also noticed we have re-designed our website. Our site is now responsive to any size screen and very tablet friendly. Happy Surfing!